Holiday Autos, the World’s biggest car rental broker, has announced a 1 day flash sale running from 00:01 on Monday 21st January 2013. Savings of 12% will be available for bookings of at least 7 days’ duration, and for pickups prior to 31st May 2013. As with other recent Holiday Autos promotions this may be a good opportunity for those considering bookings for countries which are currently experiencing particularly high demand and limited supply, such as Australia and New Zealand. To book, click here and use the code JANFLASH12 before midnight on Monday 21st January. New Year rentals in the UK, France, Germany, Italy, Spain, the USA, Canada, the Netherlands, Norway, Denmark, Sweden and Ireland are available at 12% off in Budget Rentacar’s 12/12/12 one-day flash sale. Vehicle collection must take place between 1st and 12th January 2013, and the discount is applicable to both ‘pay now’ and ‘pay later’ rates. 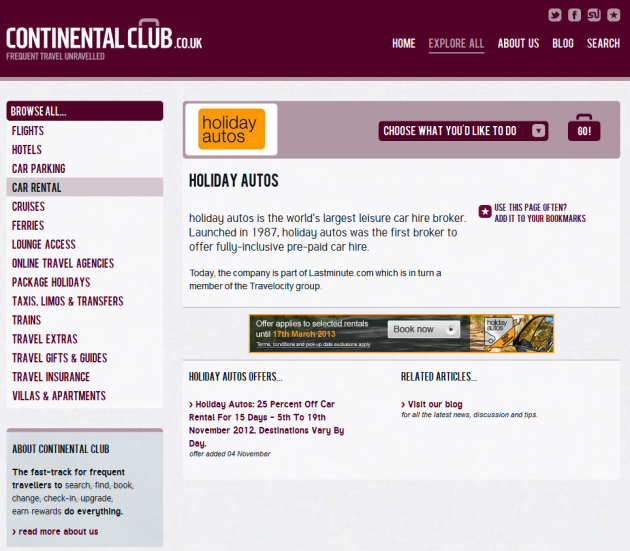 Rates and discounts have been checked and validated by Continental Club and should be bookable until 23:59 GMT. 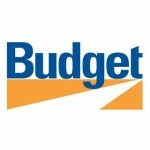 The sale is only available online direct from Budget; to check availability and rates, visit budget.com and enter discount (BCD) code L224700. Holiday Autos, the World’s biggest car rental broker, has announced a 15 day rolling sale running from 5th to 19th November 2012. 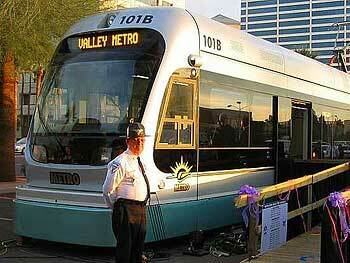 Savings of 25% will be accessed by inputting a destination-specific promotional code, which will change each day. Some random rate checks suggest that this may be a particularly good opportunity for those considering bookings for certain countries which are currently experiencing particularly high demand and limited supply, such as Australia and New Zealand. Continental Club is calculating potential rates which would possibly undercut even discounted competitor rates by 10-20%, including those where Corporate Discount Plan or similar codes have been used. The codes will be valid on rentals completed by 17th March 2013, with selected blackout dates. For full terms and conditions and to book, click here between 5th and 19th November. 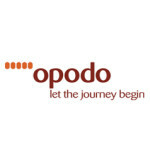 The new month has brought with it more than a few promotions from a range of major online travel websites. Unless you are constantly monitoring rates and fares (as Continental Club is always doing) it’s often difficult to judge the true value of some of the generic sales suggesting ‘savings’ and ‘reductions’. Promotional codes tend to cut through that doubt, however; there’s a quoted price and if you’re lucky enough to have a code handy, then you can see exactly what saving you’re making when you apply it – and you can be reasonably confident that without it you’d be paying that original price. 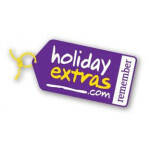 Firstly, Expedia are offering 10% off Expedia Special Rate hotel bookings made by 4th March 2012, for stays to the end of August. 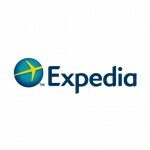 Expedia Special Rates are those which you pay immediately, online with Expedia. 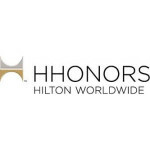 Rates which are payable directly to the hotel itself don’t qualify, but since most Expedia rates are pre-pay, comparatively few rates are excluded. The discount is also not applicable to rates at hotels which are part of some of the big hotel groups. Click here for a list of the exceptions and if you find that the hotel you’re looking at is listed, then do still check the Expedia rate against the competition, or try one of the codes listed further down this post as different websites have different terms & conditions. If you’re good to go with Expedia though, then the code you need is VCEXCLUSIVEFEB and don’t forget to have your Nectar card handy as you’ll also earn Nectar Points on bookings. To book with Expedia, click here. Next up, Expedia’s sister-website Hotels.com. 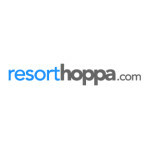 If you’re not familiar with the connection, Hotels.com offers Expedia’s hotel inventory, but without the add-ons of flights and car rental etc. It doesn’t participate in Nectar either, but it does have its own reward scheme Welcome Rewards. 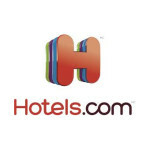 Book and stay ten nights on pre-paid rates and Hotels.com will offer you a free night worth the average rate of the ten nights consumed. 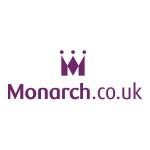 However, if you’d rather take a discount up-front, they’re also offering a 10% discount code, valid for bookings made by 18th March 2012 and for stays completed by 31st May. Bookings made using a code aren’t eligible towards your Welcome Rewards stay count though. The code you need is VOUCHFEBTEN and just like Expedia it’s valid on prepaid rates only at hotels and groups other than those listed on the Expedia exclusion page. 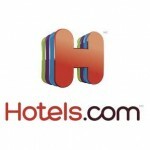 To book with Hotels.com, click here. 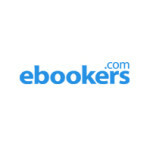 There’s a 10% code with ebookers too, valid for bookings made by 15th March 2012 and for stays right up to the end of the year. ebookers say that the code can be used for rates at ‘select’ hotels, though it’s not immediately apparent which ones they may be! So, it’s probably worth just trying the code, which you can input towards the end of the reservations process. The code you need is VCHOT10. To book with ebookers, click here. 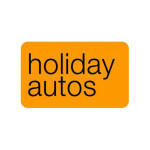 If you’re heading away this month and you’re in the market for a rental car to get you there, or to get you around once you’re there, then broker Holiday Autos has a 10% discount code valid for bookings made by 11th March, on rentals completed by 31st March in Greece, France, the UK, USA, Ireland and Portugal. Some vehicle types are excluded and you’ll be notified of this when you apply the code in section 6 of the booking process. The code you need is UKMARCH10. To book with Holiday Autos, click here. 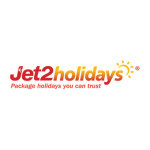 Finally in this round-up, if you’re planning to fly with easyJet, then why not check prices for a combined flight and hotel booking with easyJet holidays. 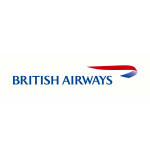 If there are a minimum of two people travelling for at least three nights and you book by 14th March 2012, then you can save an extra £20 on your booking. The code you need is MARCHSAVE. 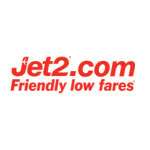 To book with easyJet holidays, click here. Hertz car rental have long been partners of many airlines and hotel companies and so, when you rented a Hertz vehicle on an eligible rate, you may also have earned some points in your preferred travel loyalty programmes. 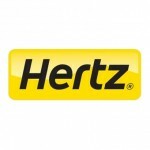 Well, Hertz have just launched their own programme: Hertz Gold Plus Rewards. And, as well as still allowing you to convert your new Gold Plus Rewards into airline and hotel points as before, you can now redeem Gold Plus Rewards for Hertz rentals too. Better still, when you register and rent before 30th April 2011, you’ll earn a bonus of 100 Gold Plus Rewards points per rental day on top of the standard earning rate of 1 point per US Dollar (or converted local currency equivalent) for eligible rentals. Here’s the best news though: simply sign-up for Hertz Gold Plus Rewards in this promotional launch period and you’ll automatically receive 800 points as a welcome bonus. Those 800 points are worth a free weekend day’s car rental in Europe. 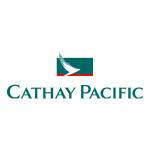 The offer is one of the most generous car rental promotions that’s been seen for a long time, and is valid only for registrations completed by the end of April 2012. Signing-up to Gold Plus Rewards is free itself, so there’s really no good reason not to do it now and to bank those points while you can. For full terms and conditions, and to sign-up, click here.